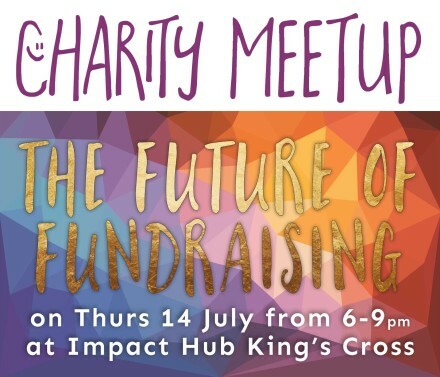 The theme will be The Future of Fundraising and we will be inviting charities an social enterprises to share what has worked for them. We will have a panel of experts, activities, group discussions and networking. 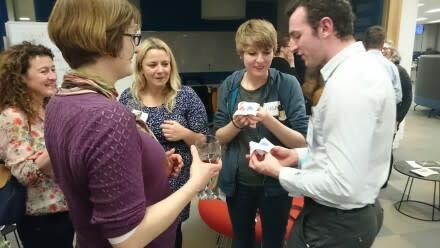 Participant quote: "I would definitely recommend the event. It was a great mix of people from a wide variety of backgrounds. Really relaxed atmosphere. Good mix of activity and opportunity to have conversations with various attendees. Thank you for the hard work that obviously went into organising." Refunds: If you purchase a ticket but can no longer attend you can receive a refund if you notify the organiser with at least 72 hours notice. If you would like to give your ticket to another person please just let us know. 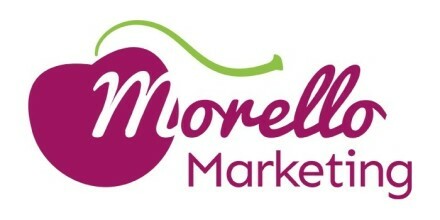 Morello Marketing offers a refreshingly down to earth approach to helping you with your marketing and communications. 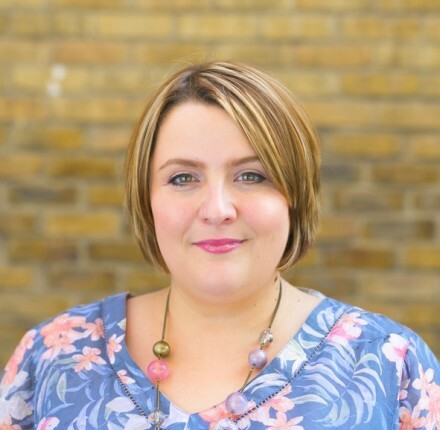 We help charities and ethical businesses develop their brands, reach new customers and increase engagement and conversions. We create strategies that are simple and relevant to your goals and resources.